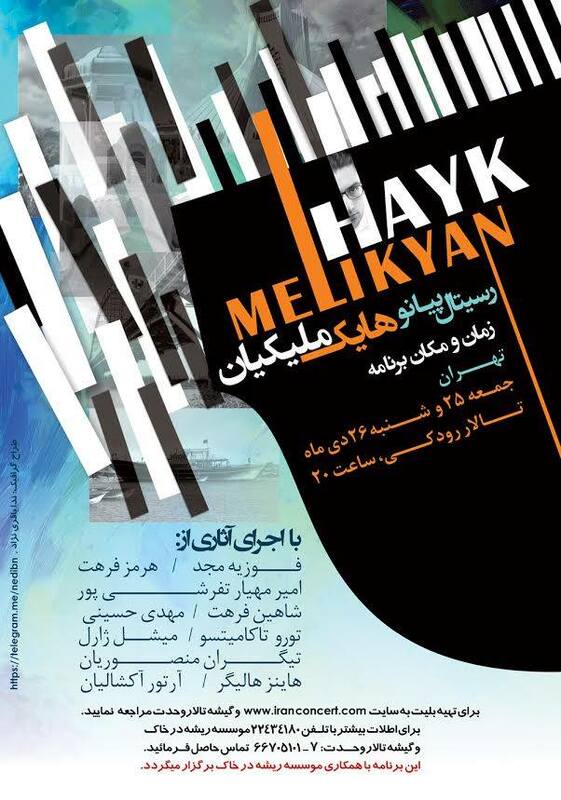 15 January 2016 — Huzārag for piano solo performed by Hayk Melikyan at the Rudaki Concert Hall, Tehran. 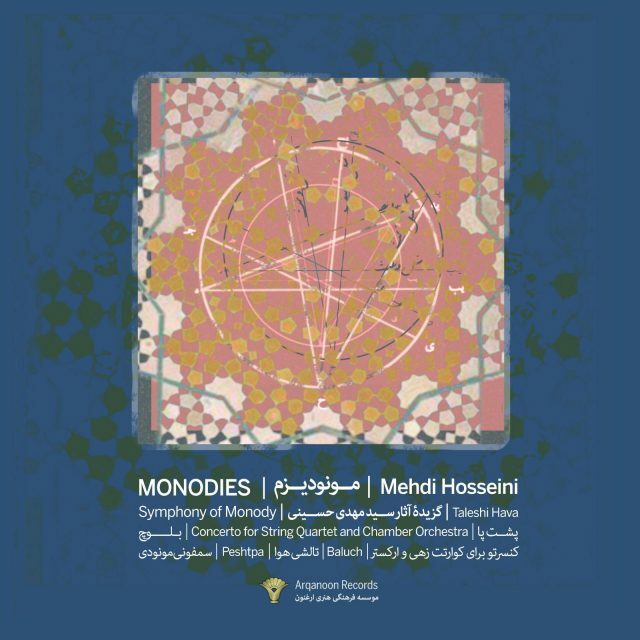 This short piece organizes a tonal space which based on the process of devising, trying to find a solution for the skills of improvisation in traditional music of Iran “Dastgah”. Hayk Melikyan is recognized internationally as one of the most versatile and imaginative performers of the 20th Century and Contemporary Music and among today’s most engaging virtuoso pianists by classical music audiences and critics. His international concert début took place at the Concerto di Concerti International Festival of the 20th Century Music in Rome in 2000. He leads an active concert life, playing throughout Europe, Asia and the Americas. After having won the Second Prize in the International Piano Competition of the 20th Century and Contemporary Music Premio Valentino Bucchi in Rome in 2000 he included the contemporary music as the leading part of his concert programs. He is a laureate of many other competitions, such as Yvar Mikhashoff Trust for New Music (Buffalo, USA, 2012), Samson François and André Boucourechliev Prizes at the Orléans International Piano Competition (France, 2008, 2012), First Prize at Lazar Saryan Composers Competition (Yerevan, Armenia, 2008), Special Prize at Ibla Grand Prize Piano Competition (Ragusa, Italy, 1999) etc. Hayk Melikyan was awarded with a Gold Medal by Moscow Composers Union for his contribution and promotion of the World Contemporary Music in 2012. In 2013, Hayk Melikyan was awarded with the Title of an Honorary Artist of the Republic of Armenia. He is the first performer of numerous works by many composers of our time and dozens of pieces were specially composed for Hayk Melikyan. 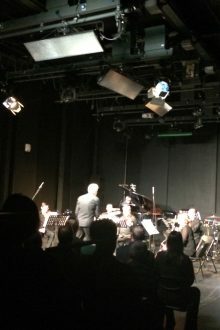 This activity led the Pianist to an idea of initiating Concert Series of1900+ of the 20th Century and Contemporary World Piano Music launched in 2009. 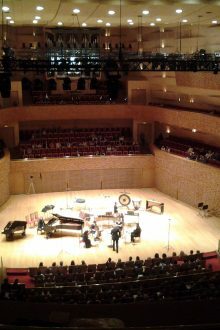 The Series include the works of different composers all over the world composed after the year of 1900. 1900+ aims to promote the Contemporary piano music through the special recitals of Hayk Melikyan, dedicated to different cultures and nations, holding of special competitions for composers, presenting world premiers of new works, publishing new scores and releasing CDs. Several solo albums by Hayk Melikyan have been released since 2007 and in 2014 his solo album was released by NAXOS. Italian, French, German, Portuguese, Swedish and Swiss radio stations regularly play Hayk Melikyan’s recordings. Hayk Melikyan is regularly conducting master-classes on the Contemporary music worldwide. He is regularly invited to perform in music festivals such as Festival de Valmagne (France), Festival de Musique en Côte de Nacre (France), Festival O/MODƏRNT (Sweden), Geneva Piano Festival (Switzerland), Pharos Contemporary Music Festival (Cyprus), Warsaw Royal Arcades of Art Festival (Poland), Nuovi Spazi Musicali Festival(Italy). As a composer, Hayk Melikyan is an author of piano solo, chamber, instrumental, vocal and symphonic works. 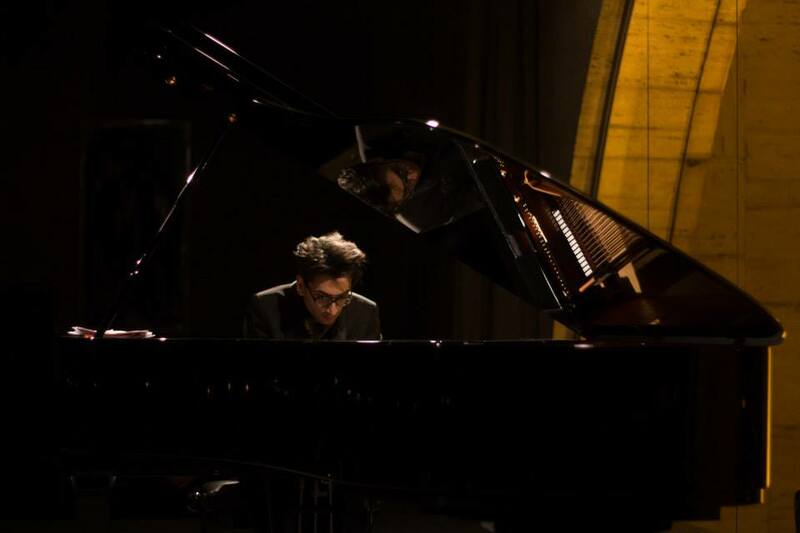 The piano transcriptions, concert paraphrases and arrangements by Hayk Melikyan are among the favorite ones in the repertoires of many pianists worldwide. Hayk Melikyan has earned a reputation as one of the most creative improvisators by world audience, which adds an unusual value to his recitals.